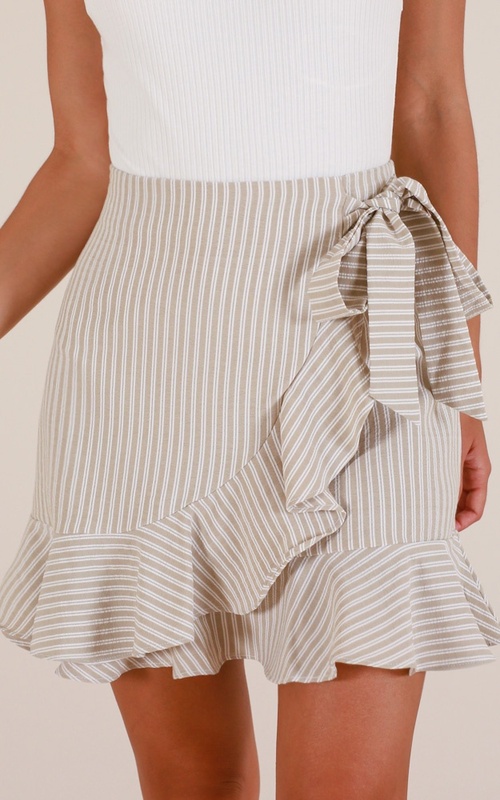 We adore the Come Closer skirt! 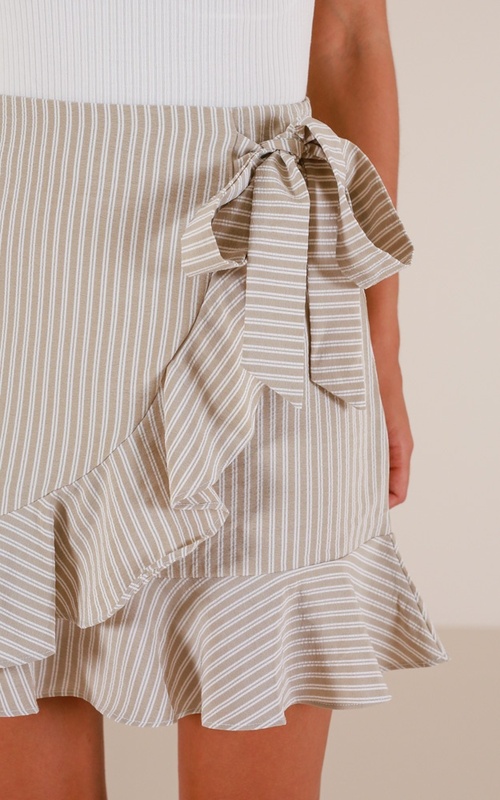 This adorable mini features a tie side and ruffles along the edges. You'll love to pair with a cute white top and some arm candy! Originally purchased a size 8 (my standard goto size) but was too big around the waist so I returned it and got a 6. Fits perfectly, I love this skirt!